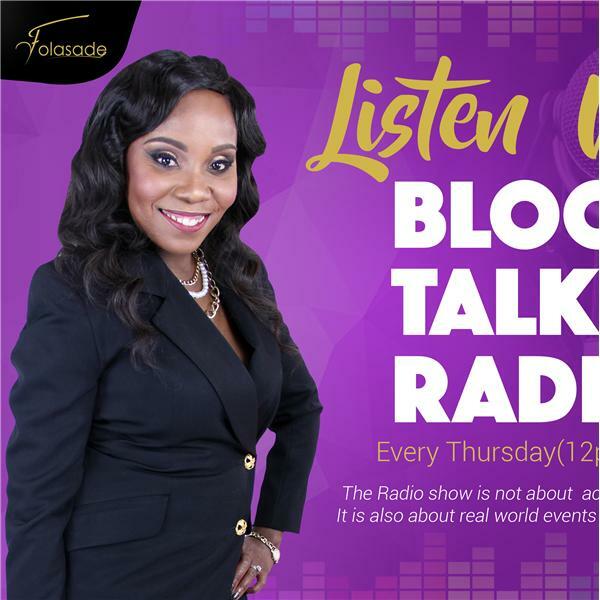 Welcome to Episode #39 of The Money Zone With Folasade.The Money Zone is a weekly radio show about Money, Business, Accounting, and Tax-Saving Tips and many other real-life happenings around the globe that involve entrepreneurship. The purpose of “The Money Zone With Folasade” is to inform, educate, and ultimately motivate start-ups and small businesses to succeed. The Money Zone is specifically geared towards helping business owners manage their businesses for success, identify and prioritize their financial goals, and understand the IRS tax rules and regulations to maximize their bottom line. Our special guest Elizabeth Jennings is a Licensed Esthetician, Master Lash Artist, and successful beauty business CEO. She is the owner of Carolina Eye Candy Beauty & Relaxation Lounge in South Carolina, a beauty business that specializes in Eyelash Extensions and Esthetics since 2008. Through her passion for the art, she has grown her business to multiple locations to date and continues to work in her passion hands on every week. She has literally helped 1000s of women over the years transform their looks and enhance their natural beauty.She has been featured on Charleston SC’s Lowcountry Live, Skirt Magazine’s Women at Work Edition two years in a row, and The Beauty Biz Show with Lori Crete. But her faith and passion for beauty and success have carried her through a lot of tough situations through this expansive career.